Below are just a few small samples of our work for some of the top hairdressing salons. The same effort also goes into our fashion portfolio shoots whether they are indoor or outdoor. We bring lights, backdrops etc. to your salon or shoot location. This gives you the flexibility to change styles and clothes throughout the shoot. We pride ourselves in attention to detail and will give advice on posing if this is needed. Test shots are provided in 6"x4" size photographs or on CD which really lets you see the detail of your work. This is especially important in case you are also considering having the images printed as large posters or for advertising. For more details, please ring us at Lisburn +44 (028) 9266 5278 up to 9pm Mon-Sat, or you can send us an e mailto:theimagestudio@btclick.com. 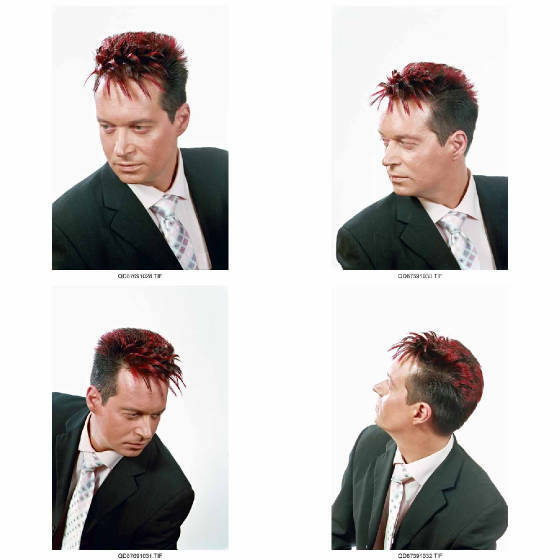 Below are a selection of shots from various salons.